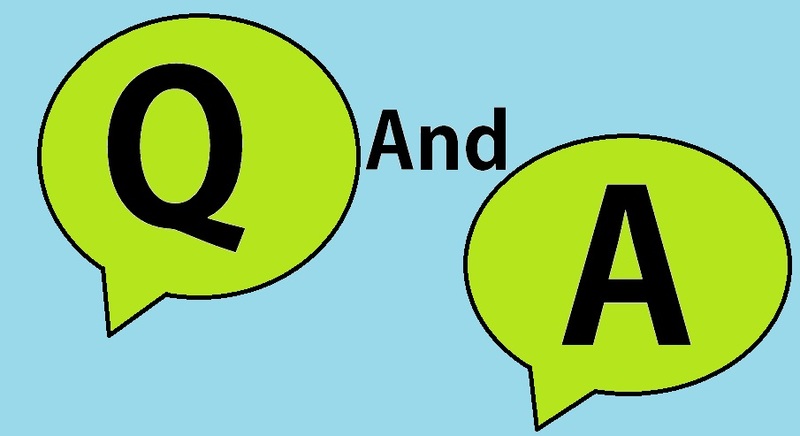 Today a huge amount of internet users know about Quora, an online question and answer portal where a users can ask question and others can write answer on the question. And I think you also know about Stack Overflow if you work with coding and several time you rich on Stackoverflow to find something. Stackoverflow is also a n online question and answers portal like quora, but Stackoverflow is for only coding and developing related questions. Did you ever think to start your own question and answer system on your WordPress blog site or starting a question and answer system with WordPress. Yes, it is possible. And even you don’t need to work hard and even no coding required to start your own question portal website. There are also some Add-on available for this plugin to extend its features. CM Answers is another plugin to transform your WordPress site into a question and answer system. This plugin can enables users to post questions and answers just like stack overflow and with the same style. It also includes voting, moderation, notifications, access control and lots of more. You can short questions by many way. Ajax features for form submission. Voting system on question and answer like Quora and Stack Overflow available. Question labels like Open, close, duplicate new labels can be added easily. Best answers can be selected. Can be comment on question and answer if you enable it. Well, there are some more plugins available, but these will give you a lots and most important is that you will get these plugins for free of cost.